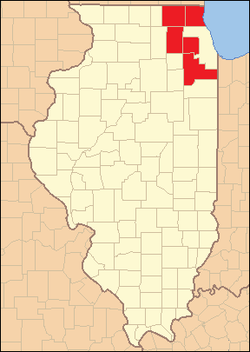 The collar counties ( DuPage, Kane, Lake, McHenry, and Will) are tied to Chicago economically. However, like many other suburban areas in the United States, the collar counties have very different political leanings from the core city. 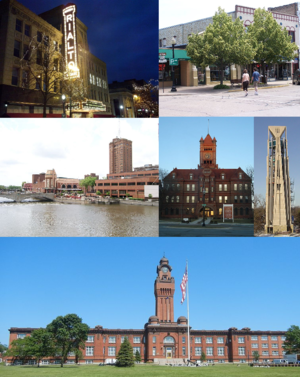 Chicago has long been a Democratic stronghold, but the collar counties are known for being historically Republican strongholds, although they have recently become more politically diverse.